Hawking during school and after school hours is no news for children living in some part of the country. This was the resolve of a group of journalists during a two day media dialogue on “Girls for Girls” initiative G4G, organized by UNICEF in collaboration with USAID and DFID in Zamfara state. 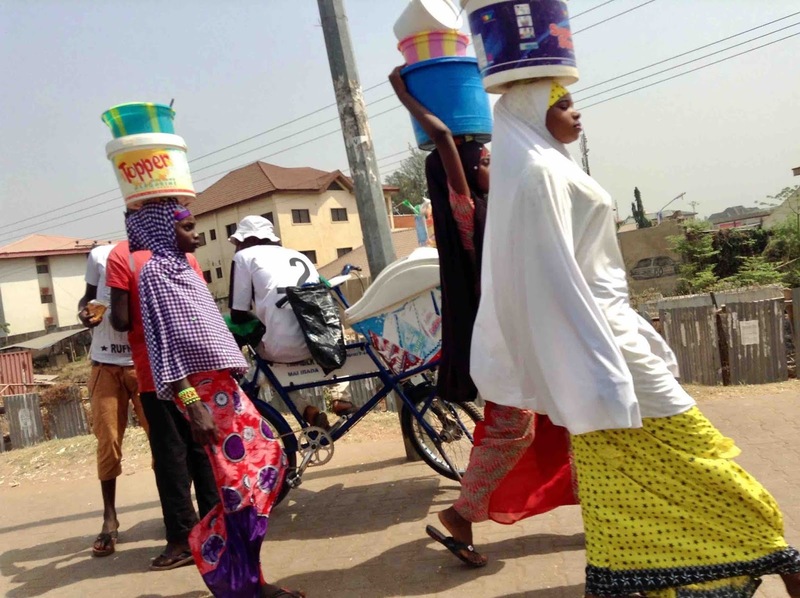 To eliminate this growing trend, with particular focus in Zamfara state where a chunk of girls are still out of school, UNICEF launched the initiative tagged G4G to help girls remain and complete Basic Education.